MillionaireMatch has been catering to rich and attractive singles for the past 16 years. Over 3 million members choose us over general dating apps because they want their special needs recognized. 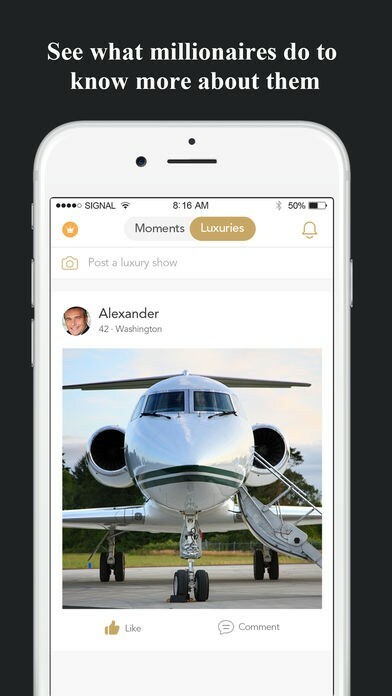 On our app, the single and wealthy come together to find each other. 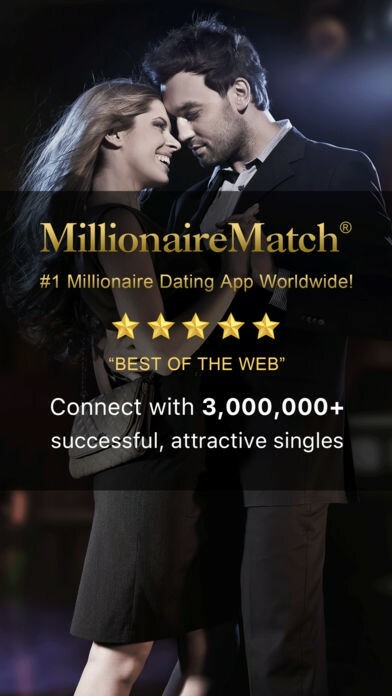 MillionaireMatch is a unique dating app. We strongly believe in protecting our member's privacy. 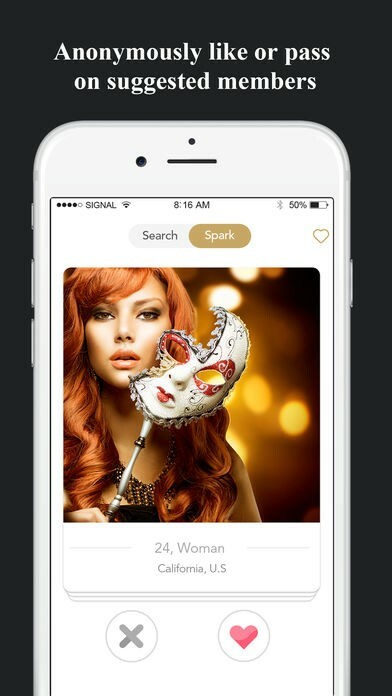 We've never shared databases or disclosed personal info to any other dating app or company. See who views and likes you. Use more features on our website. **Prices are in U.S. dollars and may vary in countries other than the U.S. Prices are subject to change without notice. MillionaireMatch app uses the technology of various partners in U.S., China and Europe, including SoftLayer, an IBM company and MasonSoft.